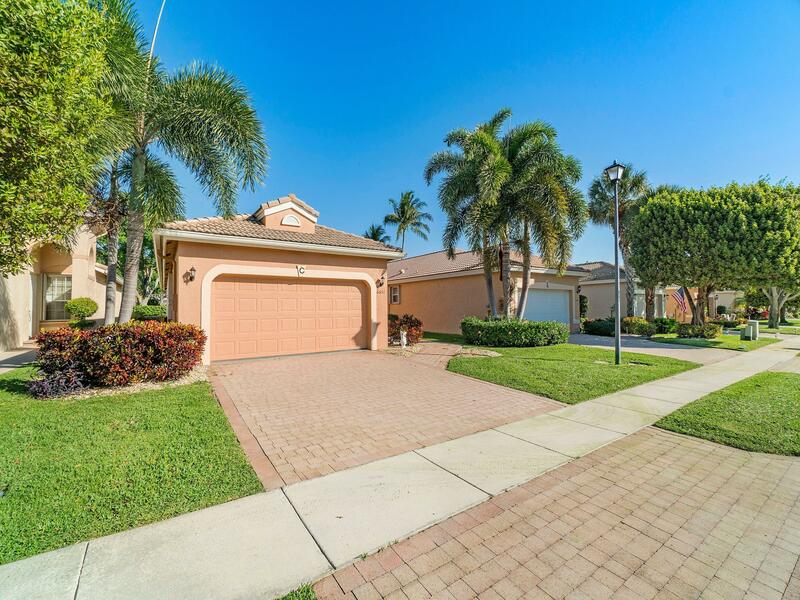 All HUNTINGTON WALK 1 homes currently listed for sale in Delray Beach as of 04/21/2019 are shown below. You can change the search criteria at any time by pressing the 'Change Search' button below. "ABSOLUTELY REFRESHING!This Beautiful Bright home is ideally located in Sought-After Villa Borghese! Your Freshly painted 3/2 has many upgrades throughout the home. Large living & dining area overlooking your Peaceful Lanai. All Kitchen appliances are less than a year old! Enjoy our Master Bedroom with a HUGE walk-in closet! The 3rd bedroom could be used as office or den.Your home is located about a 3-5 minute walk to the clubhouse with wonderful amenities. Villa Borghese is a lifestyle not just a community! ** NEW PLANTATION SHUTTERS HAVE BEEN ORDERED!!"